Are you a Blogger too? Not getting as much traffic as you wanted? Then you're probably doing something wrong. Get the free Search Engine Optimization (SEO) Starter Guide by none other than Google to improve your websites visibility on Google when someone searches. This is an international offer so that everyone can read the guide. Google recently announced Google Play Books for Indian Android devices, so now you can buy and read ebooks or even read free ebooks. We all know Sherlock Holmes, the famous detective, and Adventures Of Sherlock Holmes, which consists 12 of his tales, is available for free. This is an amazing book and a must read for all. It doesn't matter if you are a kid or you are old, you should read the amazing Adventures of Sherlock Holmes. This is an international offer so if you have Google Play Books in your country you can get it too. Girls, fancy a set of new earrings at dirt cheap prices? Get a pair of earrings at Rs.10 only. They otherwise sell in the market for Rs.399! Not only that, but free shipping too. They are trendy, fashionable, designer graphics earrings. They go along with all kinds of dresses and look beautiful. You could get one for yourself too. 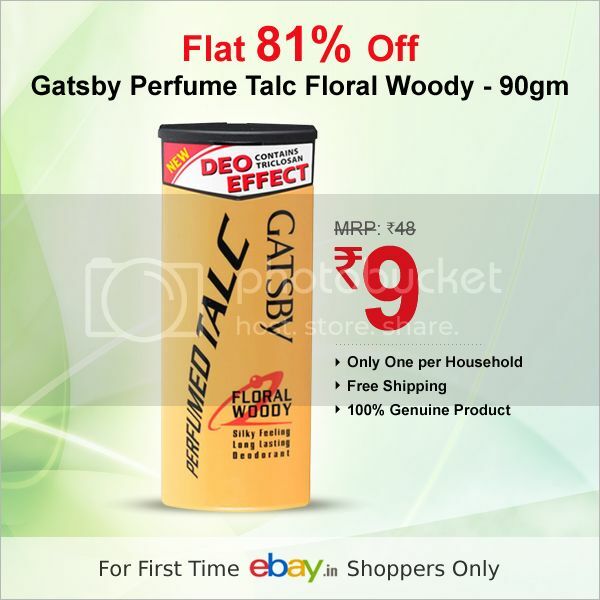 Get a 90gm Gatsby Perfume Talc Floral Woody for Rs.9 only. That's a 81% discount from the MRP. Another great deal from Sankalp Deals on eBay. There is free shipping too. Feel like buying a new phone this new year? On a budget? Why not buy a phone at the cheapest online price and get free gifts with it? Samsung Galaxy S Duos available online for Rs.13410 only, cheapest online price. Not only this, you also get a free gift from Samsung! A 16 GB memory card to compliment your phone. The procedure to get it is different, but the steps have been mentioned below. You have to buy the phone before 10th January, 2013 to claim your 16 GB free memory card gift. Suffer from pain? Get a free sample of Valeria Oil by Sanjivani Herbs and Nature Cure. It will provide you instant relief. Mamy Poko Pants! We all love that ad. If you have a small baby you can get him/her a a free S size pack of diapers. This is one useful freebie which all mothers should get. 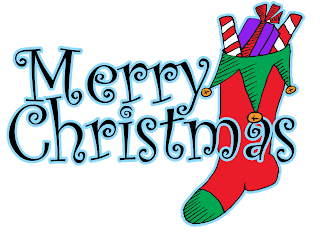 It's 25th December, Merry Christmas everyone! Today's a great day to and do some huge shopping. There are great discounts and deals everywhere, online and offline. Enjoy the holiday, enjoy the gifts. Ho ho ho! 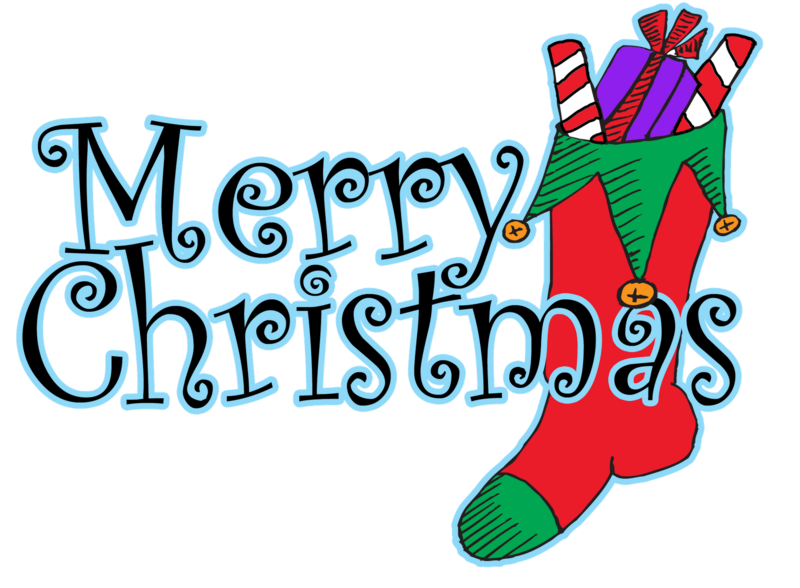 Merry Christmas From Freebies For India! App Funda is a brand new app reviewing website growing popular these days. They might have just started recently, but are growing in popularity. With Windows 8, Android and iOS reviews, it is covering the most important platforms. If you haven't checked it out, check it now: App Funda. A clean and simple design. Get a 150gm Close Up Deep Action Red Hot for Rs.19 only. That's a Rs.49 discount from the MRP. Another great deal from Sankalp Deals on eBay. There is free shipping too. Follow by Email To Receive Freebies In Inbox Daily! This blog is written by Siddharth Bandhu. Follow him on Twitter and Google+.